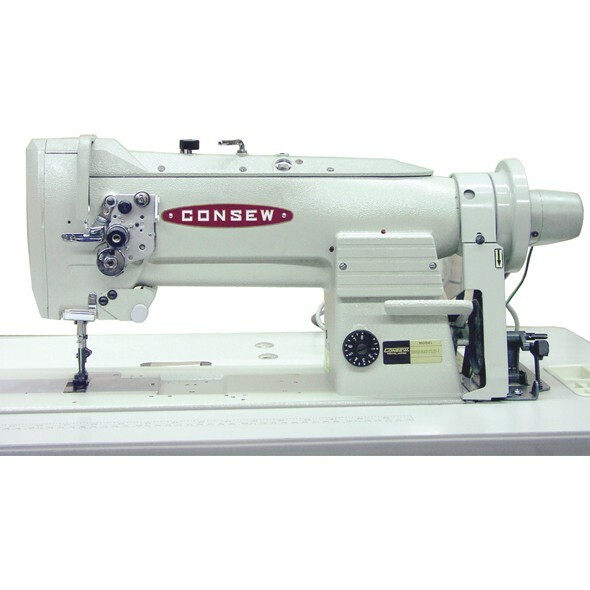 Consew 733R-5 Extra Heavy Duty walking foot industrial sewing machine. 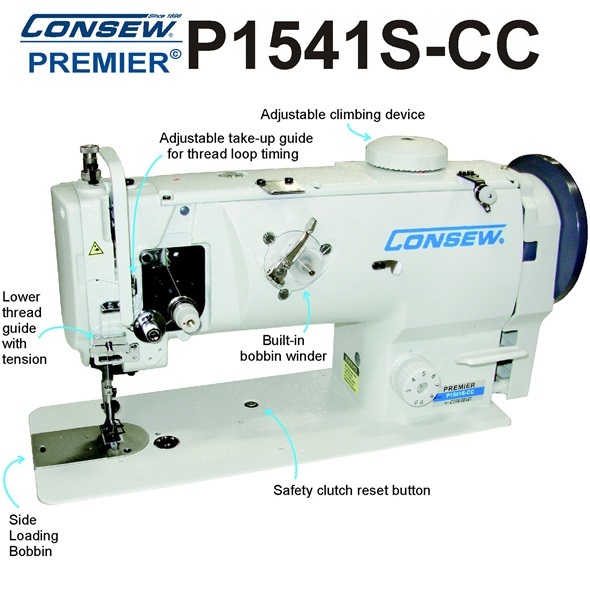 P1541S-CC walking foot compound feed industrial sewing machine with Table and Servo Motor. 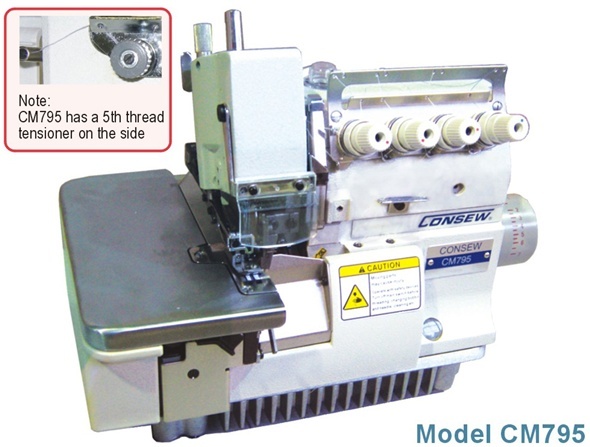 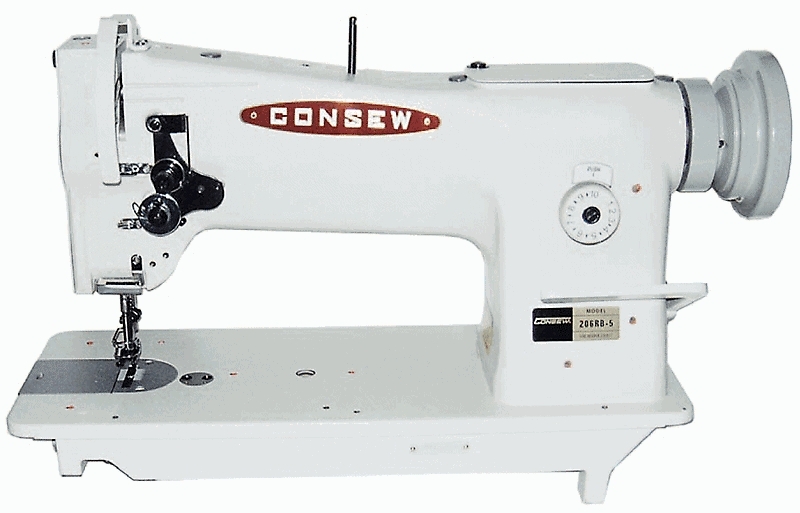 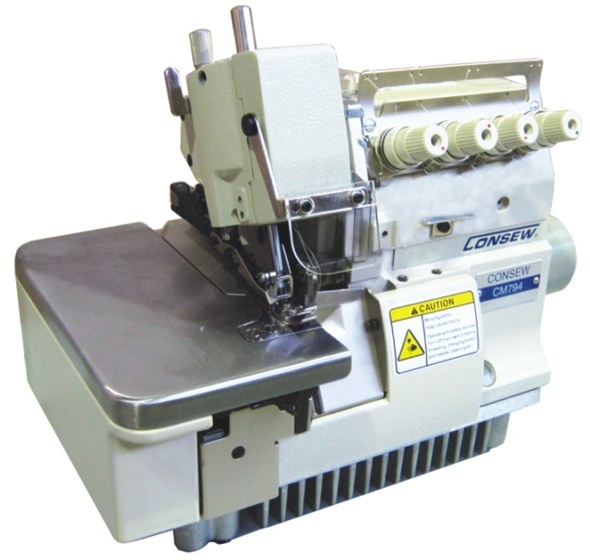 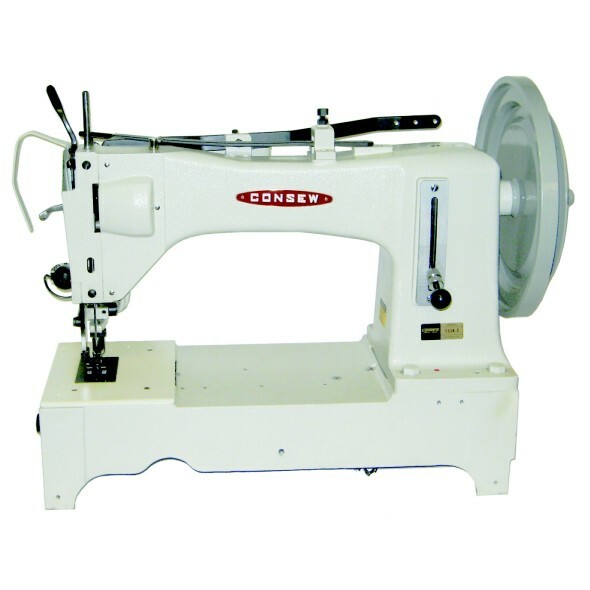 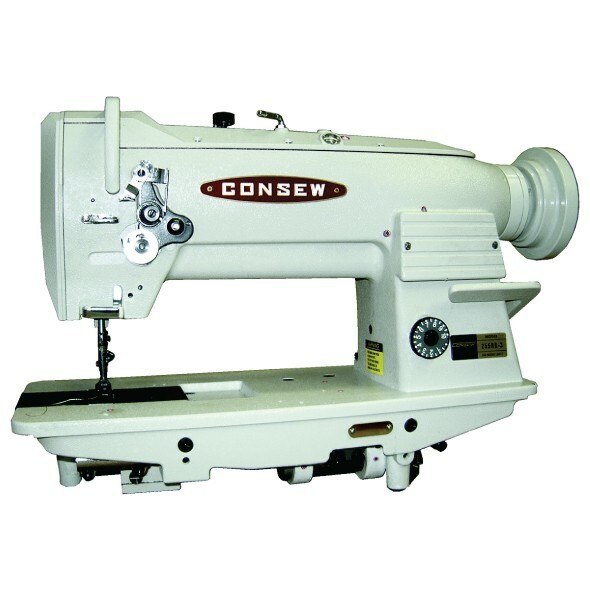 SALE: Consew 146RB-1A Zig-Zag Walking foot industrial sewing machine. 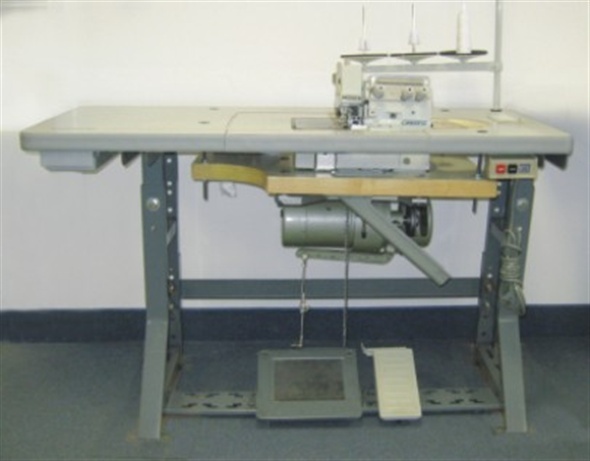 SALE: Consew 146RBL-30-1A 30" Long arm Zig-Zag Walking foot industrial sewing machine. 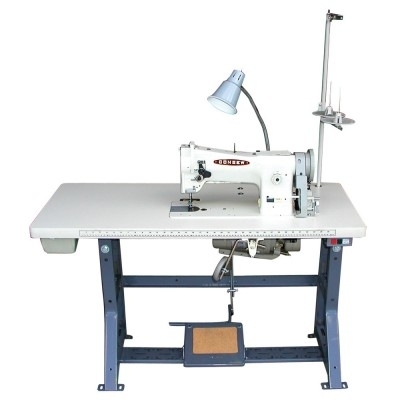 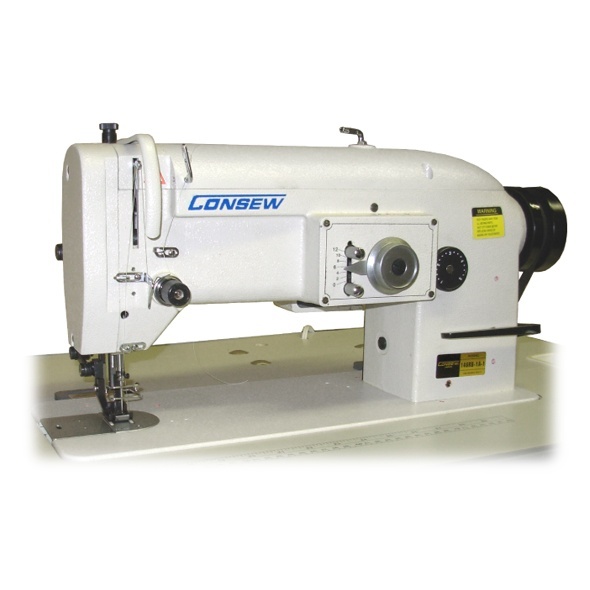 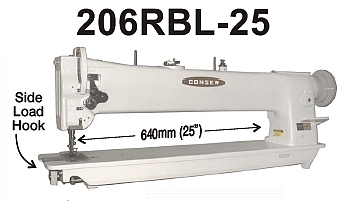 Consew 199RBL-30-1A 30" Long Arm Zig-Zag Drop Feed Industrial Sewing Machine. 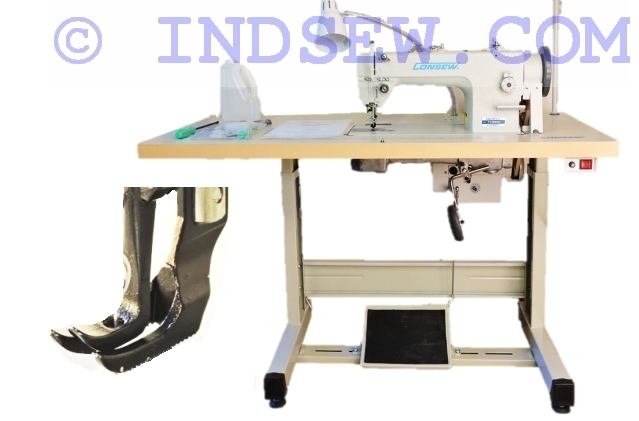 Price specified is for unassembled in factory boxes machines. 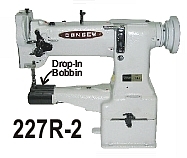 Some customer assembly required.